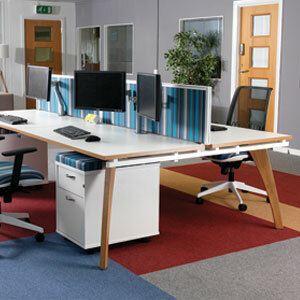 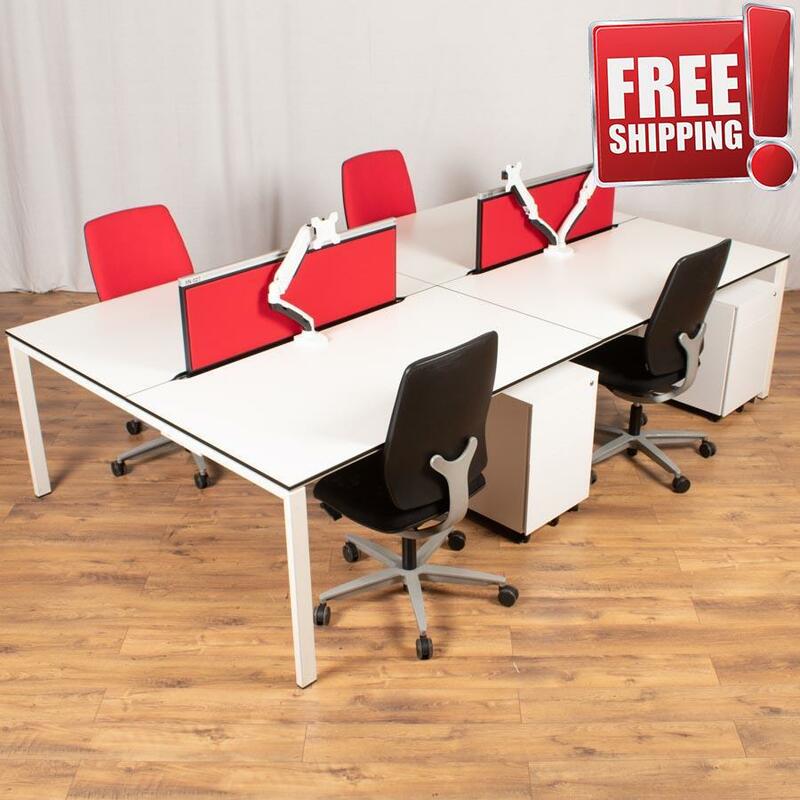 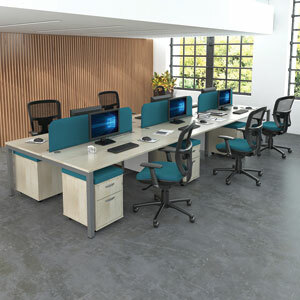 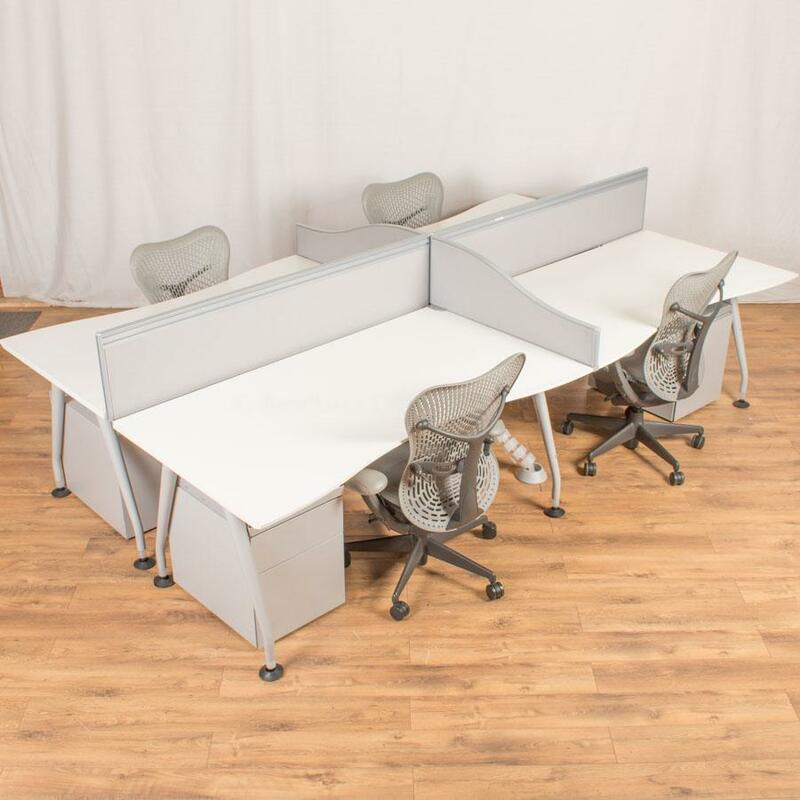 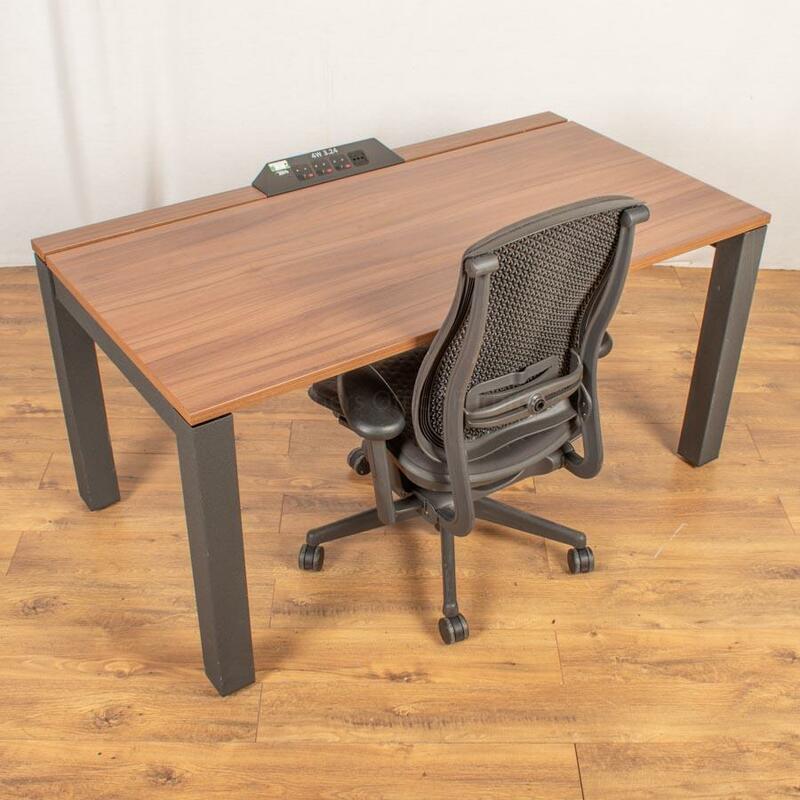 The newest and most popular type of Straight Desking, Bench Desks share there centre legs to allow for very easy access and manoeuvrability. 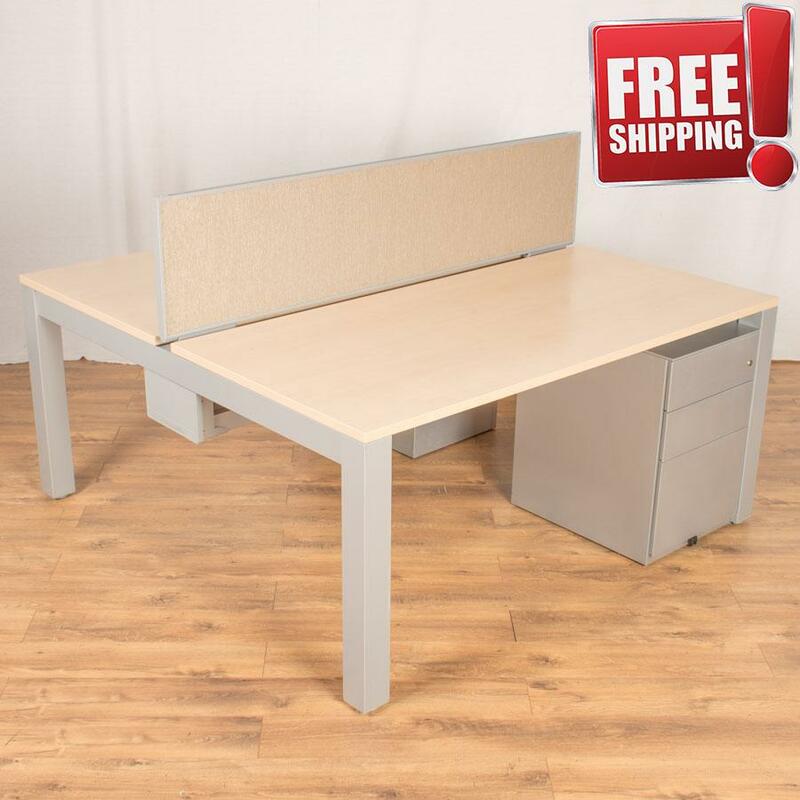 Most commonly available with mobile under desk pedestals. 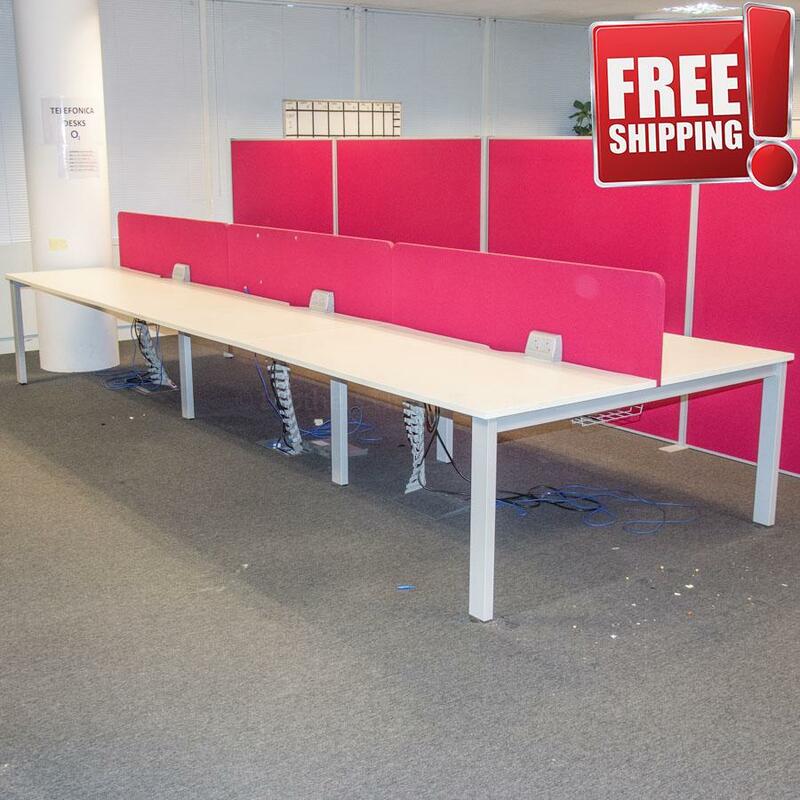 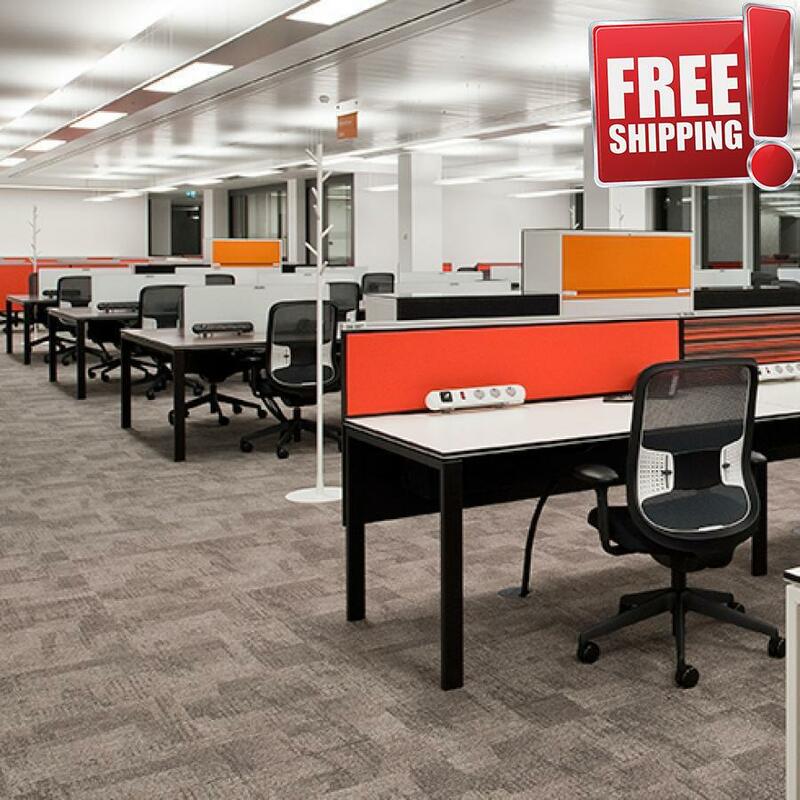 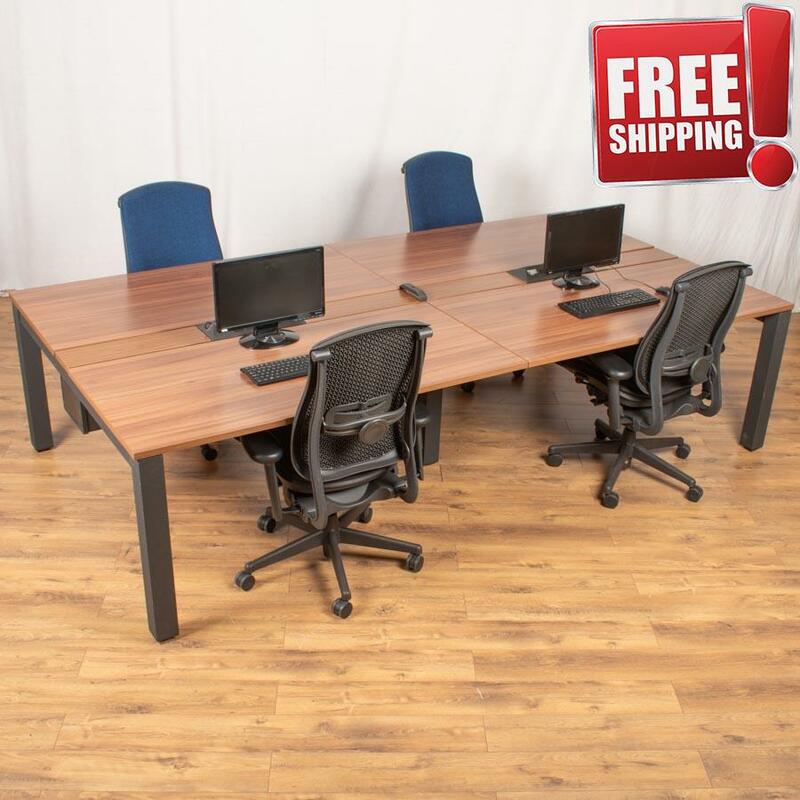 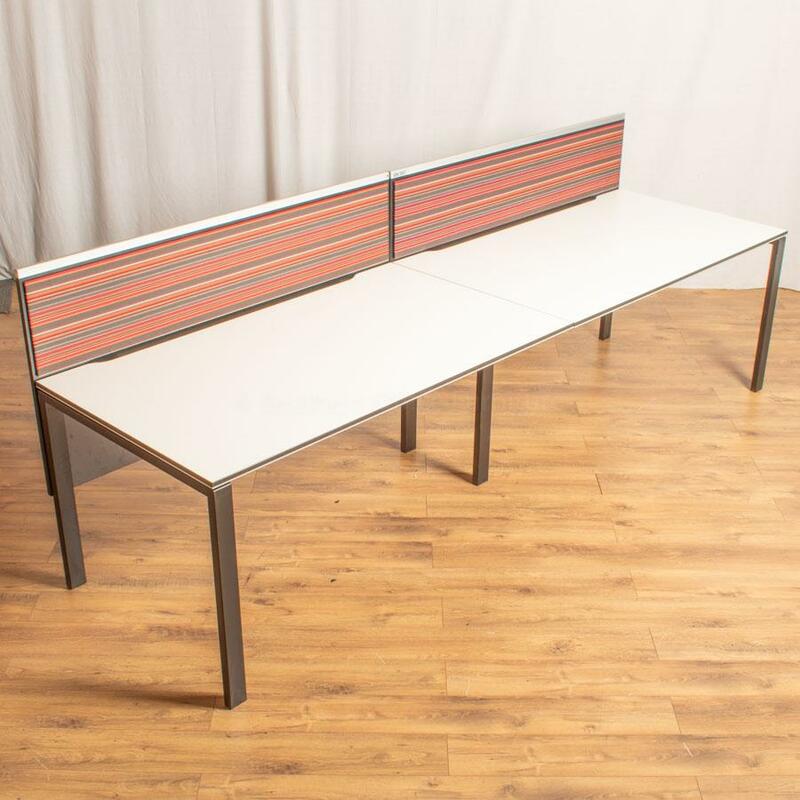 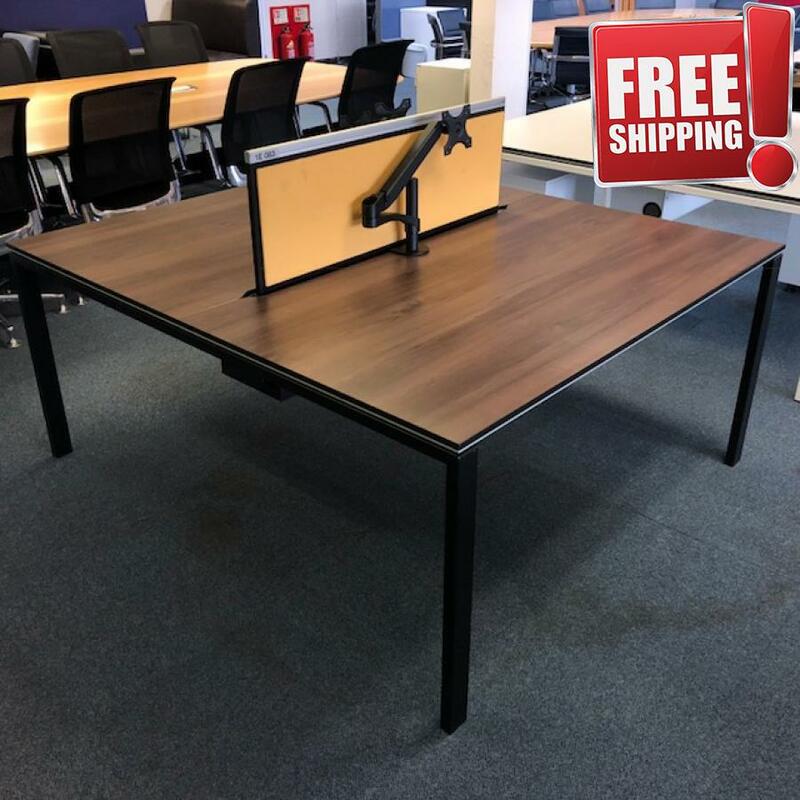 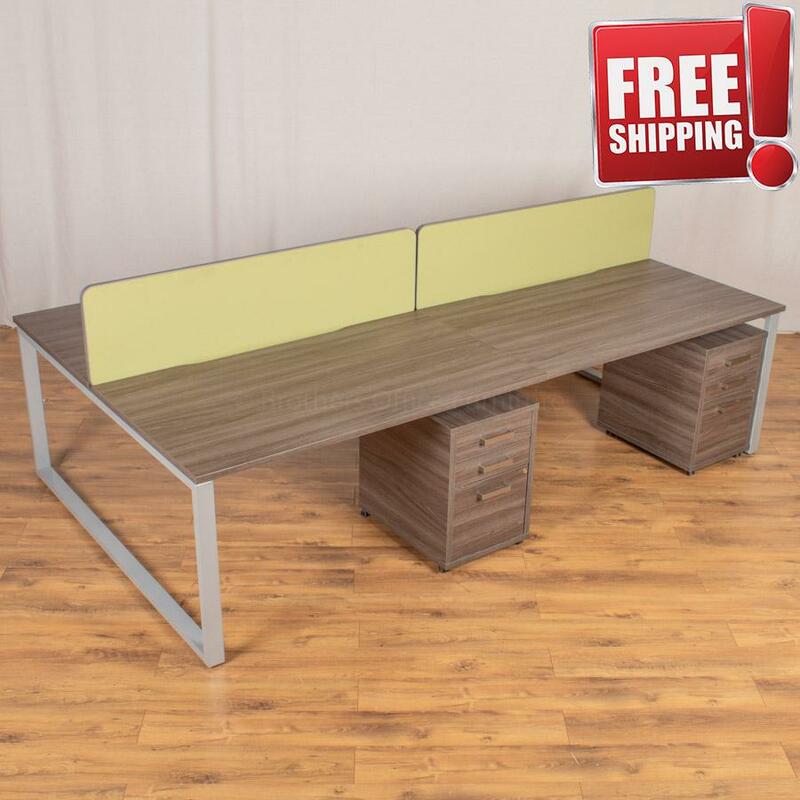 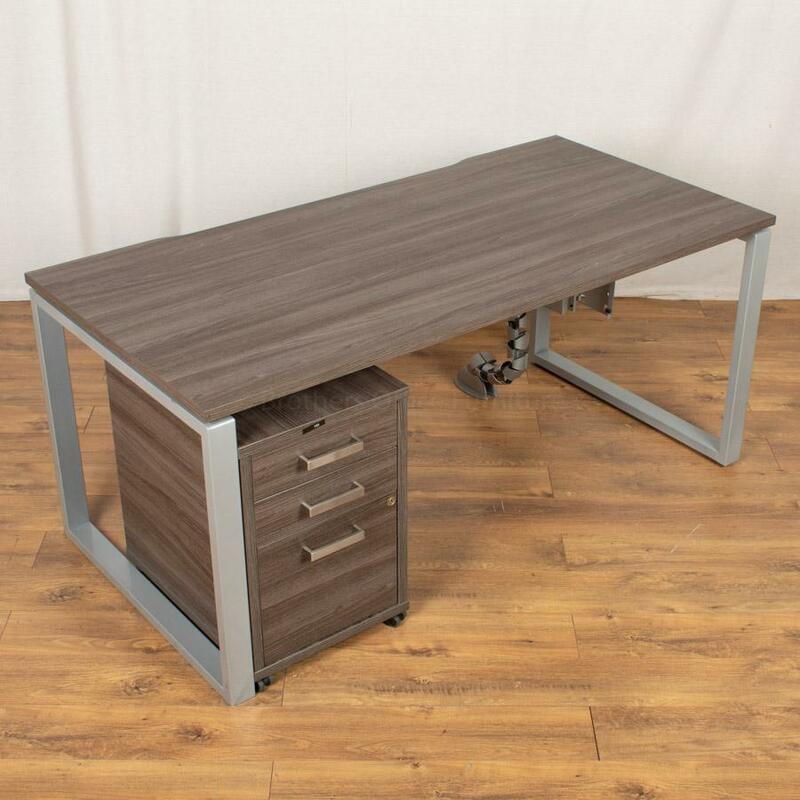 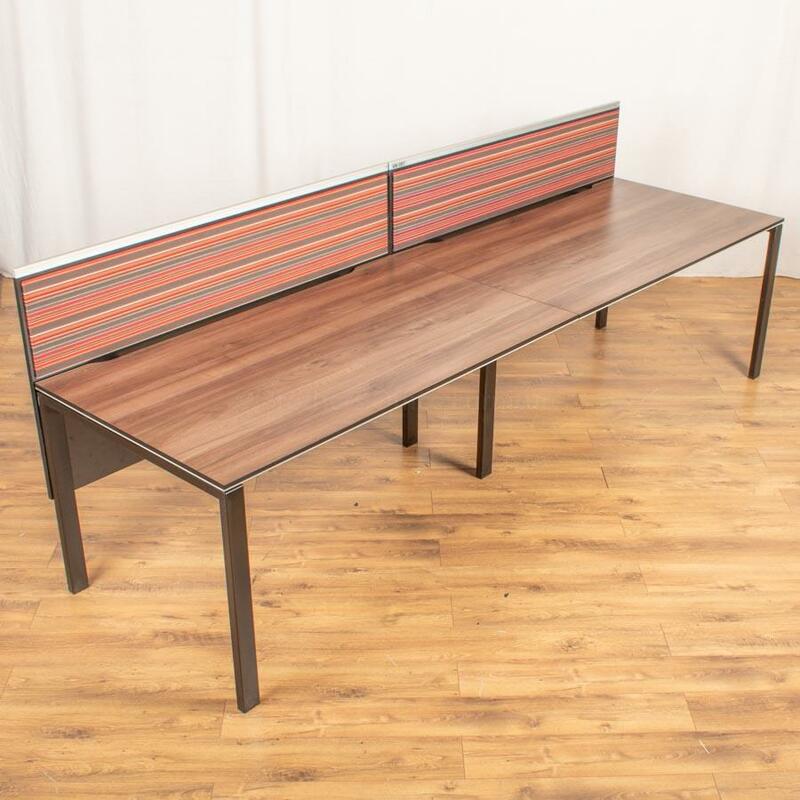 Bench Desks have a heavy duty stylish frame work which make them very sturdy and strong which is why we are happy to offer our 1 Year Warranty on all of our Second Hand Bench Desks.